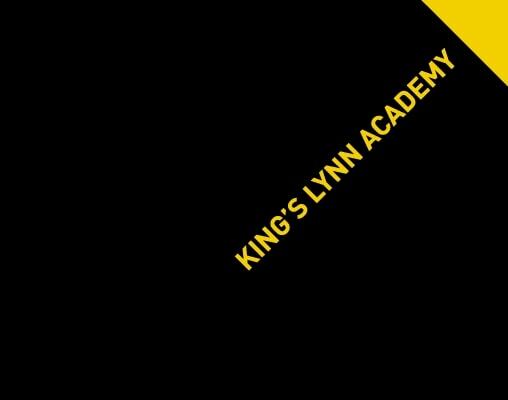 King’s Lynn Academy are headed in the right direction. Formerly known as Park High School, King’s Lynn Academy is set to open its doors this September following a face-lift and change of structure. Following a five-way creative pitch, we were appointed to create the new branding for the Academy. The project involved us creating a new identity, prospectus, corporate stationery and signage, as well as consulting on uniforms. Our solution was a direct response to the vision and values set out in the design brief: ‘raising aspiration, aiming higher, driving up standards and daring to expect academic excellence’. We trust we’ve given it a clever slant.